The agriculture and food division of the Department of Primary Industries and Regional Development (the department) provides advice and information to land use planners to help them consider the needs of agriculture and food sectors in their decisions. We participate in technical working groups which review and update state and regional plans and policies which affect WA's agriculture and food industries. formal submissions on land use plans and policies which affect agricultural and food industries. We provide our knowledge and expertise on agricultural land use planning when state planning policies are reviewed and updated and we also participate in planning for the growth of the Perth and Peel and other regions of Western Australia. Rural Planning Guidelines - Guidelines in using and interpreting the rural planning policies. New rural planning policies, gazetted in December 2016, now provide guidance on state wide planning for animal premises, intensive agriculture and basic raw materials. Basic raw materials which includes material such as limesand and gypsum, used to ameliorate agricultural land. We have worked with the DPLH on their review of the agriculture policy for the Peel Region Scheme. The draft policy was expanded to consider the impact of agriculture on the sensitive waterways and estuary of the Peel-Harvey. We have also assisted them in their review of State Planning Policy 2.1 Peel-Harvey coastal catchment policy. We also work with the WAPC, DPLH, regional development commissions, Landcorp and others to identify new areas for agri-business. We are part of a team in DAFWA working with the Peel Development Commission on the Peel Food Zone project, part of the Transform Peel Initiative. A past example is the South West Food Processing Precinct report, prepared by Cardno (WA) Pty Ltd. 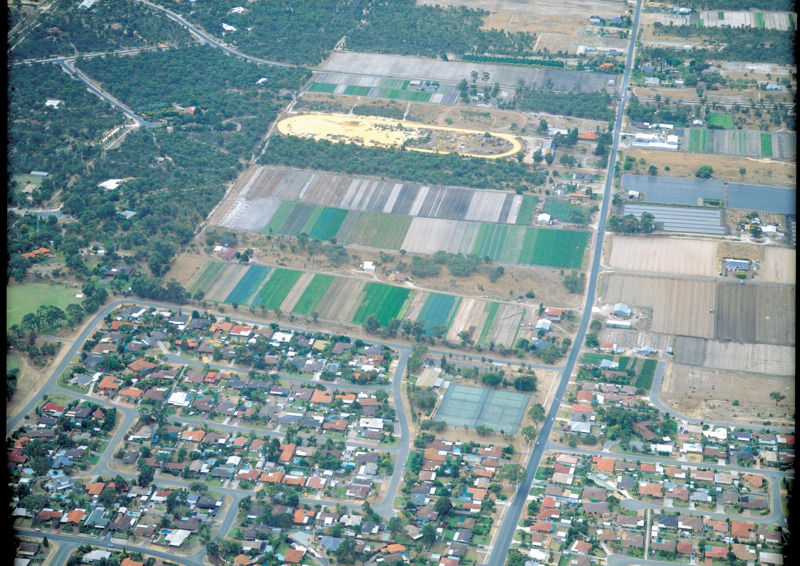 This study, commissioned by the then Department of Agriculture and Food, Western Australia, Landcorp and the South West Development Commission and supported by the Department of Planning, identified Waterloo near Bunbury, Western Australia as the preferred location for a future agri-industry investment in the south-west region.